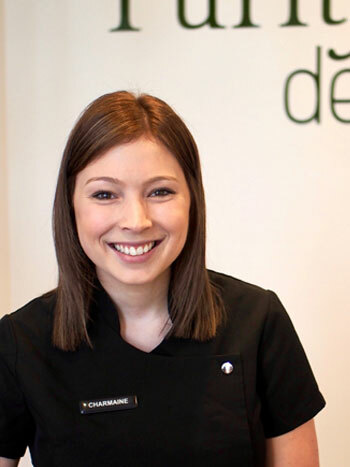 Charmaine is one of our lovely assistant who is very friendly and easy to approach. Her beautiful smile will sweep you off your feet and her bubbly personality will brighten up your day. She adores having a chat with everyone, and particularly has a soft spot for looking after our older patients. When she’s not at the office, you may catch her out and about shopping or she enjoys to snuggle up and loves a mystery crime novel.